Save the date! 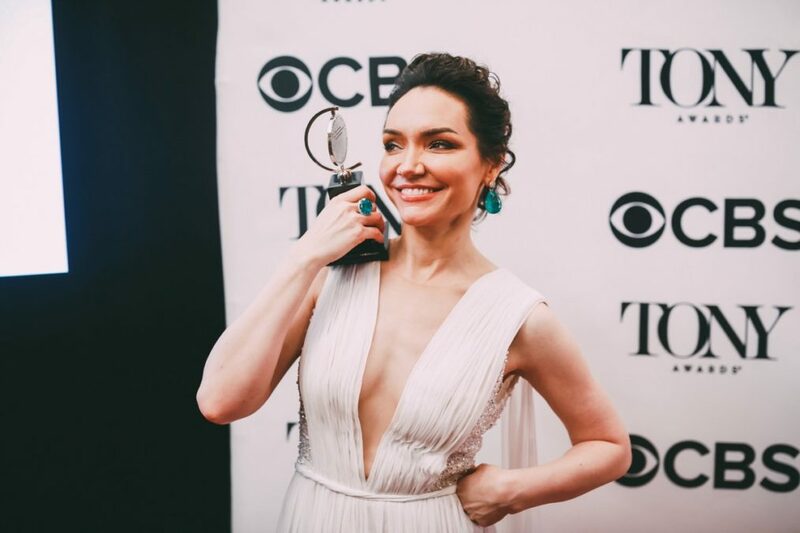 The 73rd annual Tony Awards will take place on Sunday, June 9, 2019 at Radio City Music Hall. The ceremony, which honors theater professionals for distinguished achievement on Broadway, will once again air on CBS. The Tonys have been broadcast on the network since 1978 and are scheduled to air on CBS through 2026. The official eligibility cut-off date will be April 25, 2019 for all Broadway productions opening in the 2018-2019 season. Productions that meet all other eligibility requirements and open on or before the eligibility date are considered for 2019 Tony Award nominations. The nominations for the 2019 Tonys will be announced on April 30, 2019 from New York City. Top winners of the 2018 Tony Awards included The Band's Visit, Once On This Island, Harry Potter and the Cursed Child and Angels in America. The ceremony was hosted by Sara Bareilles and Josh Groban.